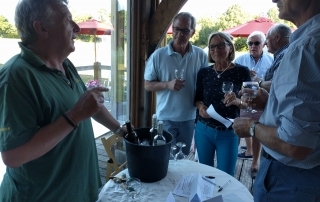 On 26th June we held a wine-tasting event at the shop. 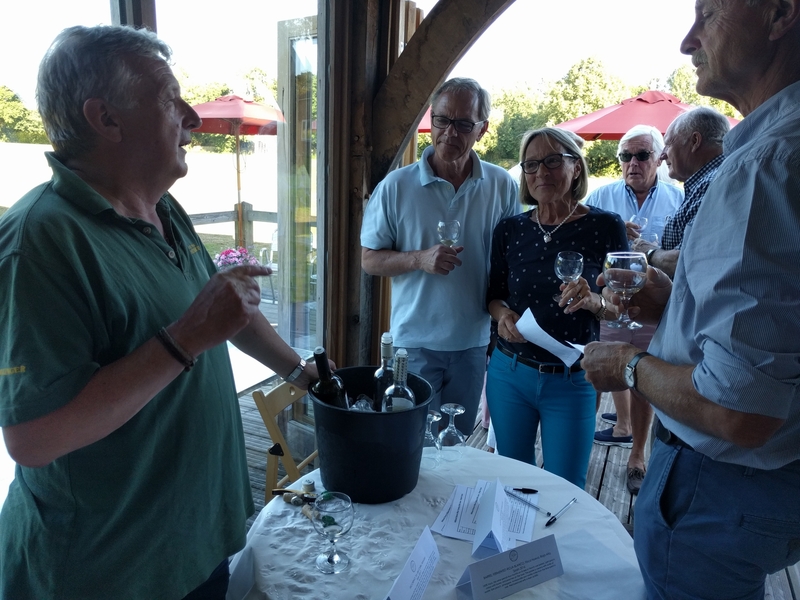 Simon from Ellis of Richmond, who are based in South Harting came with a selection of wines to try. We chose 5 delicious new wines which are now in stock. Please remember that you can order cases of wine by midday on Wednesday for delivery at the weekend. 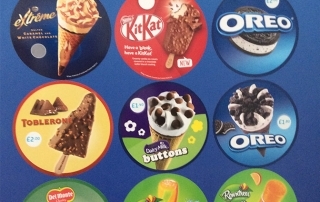 We have a new ice-cream freezer packed with all your favourite lollies and ice-creams. 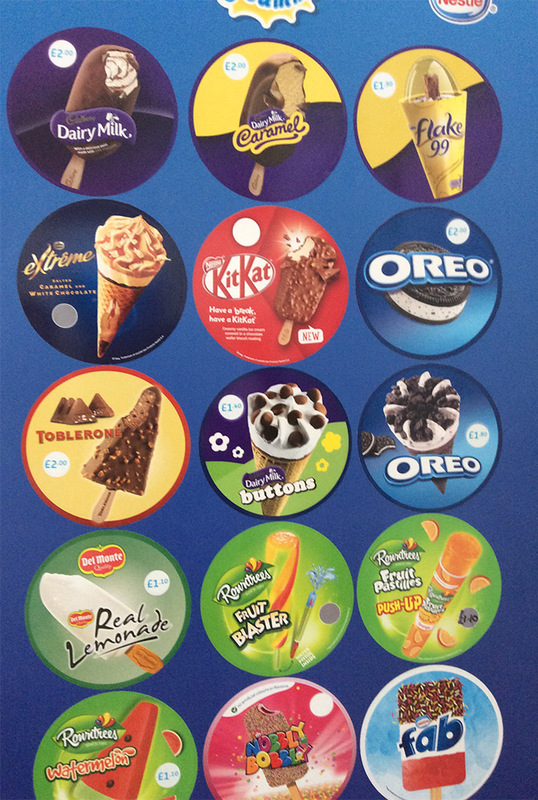 Perfect for this unbelievably hot summer! 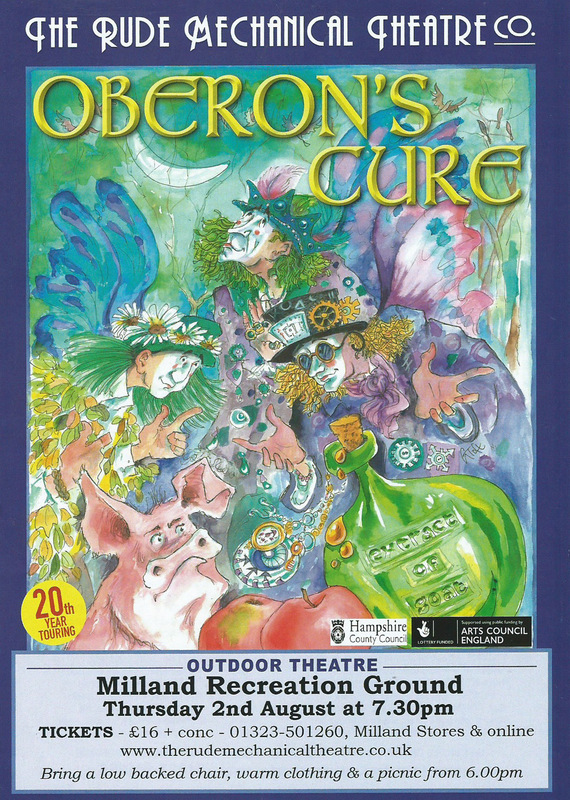 The Rude Mechanical Theatre Company are back this summer with their new play ‘Oberon’s Curse’. They will be performing in Milland on Thursday 2nd August. 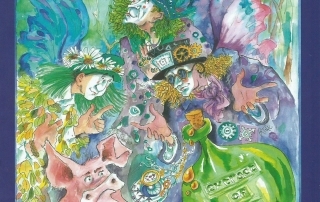 Tickets are on sale in the shop or online at www.therudemechanicaltheatre.co.uk website.